In April 1961 John Kennedy is America’s new President, the Cold War heats up in Berlin and nuclear bombers are deployed from bases in arctic Canada. 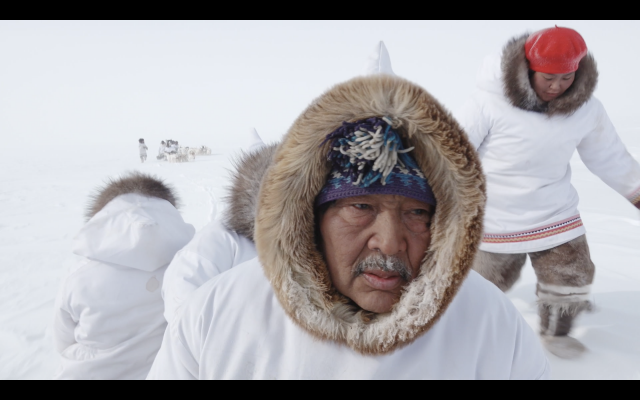 In Kapuivik, north Baffin Island, Noah Piugattuk’s nomadic Inuit band live and hunt by dogteam as his ancestors did when he was born in 1900. When the white man known as Boss arrives at Piugattuk’s hunting camp, what appears as a chance meeting soon opens up the prospect of momentous change. Boss is an agent of the government, assigned to get Piugattuk to move his band to settlement housing and send his children to school, so they can get jobs and make money. But Kapuivik is Piugattuk’s homeland. He takes no part in the Canadian experience; and cannot imagine what his children would do with money. 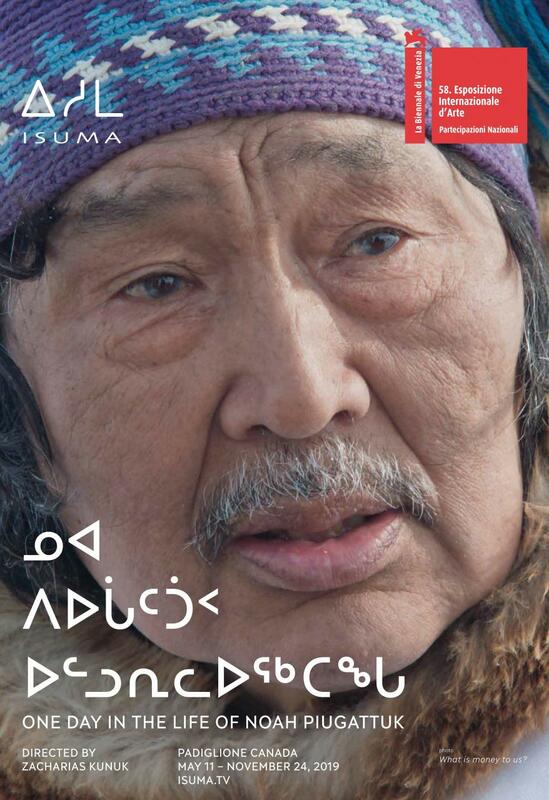 "One Day in the Life of Noah Piugattuk" will be shown as a video installation in the Canada Pavilion at the Biennale Arte 2019 in Venice from May 8–November 24, theatrically in festivals, cinemas, museums, on iTunes and other global online platforms in Nunavut, Canada and worldwide. Follow us on Facebook for more information.